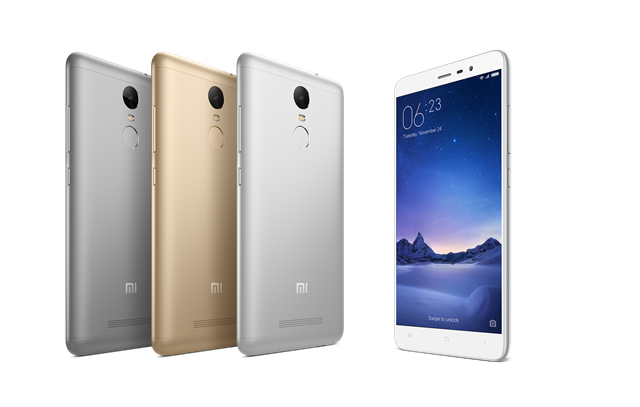 The Team Win Recovery Project's build for the Redmi Note 3 is now available from its primary download site. Grab the file on your PC and install it in the usual manner for an easy way to flash a superuser package, backup and restore your phone, or flash a new ROM. Though it's a relatively new device, there already appears to be a small but enthusiastic community of ROM developers working on the phone - it looks like unofficial open-source versions of TWRP were already being used for the phone. As always, users will need to unlock their phone's bootloader before flashing a custom recovery. That being the case, a full backup might be the first thing you want to do once you get TWRP up and running. Get after it, ROM fans.